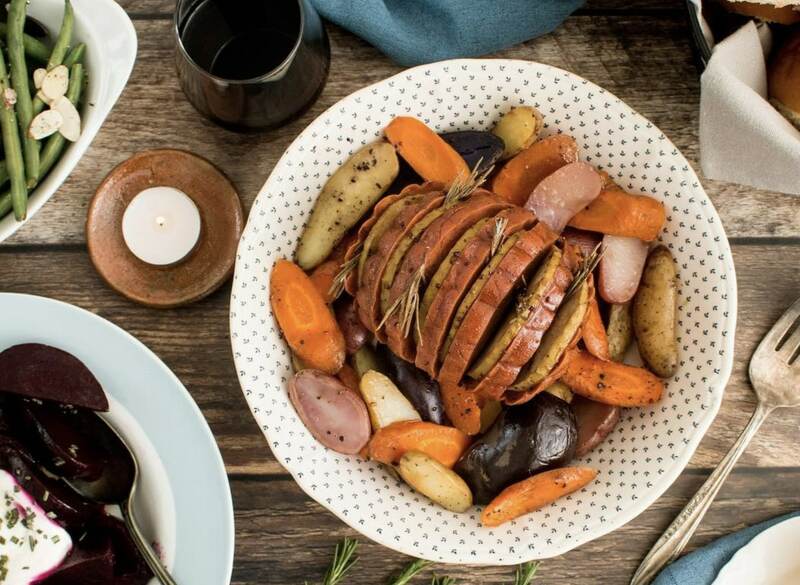 Top US vegan meat brand Tofurky will soon hit shelves in Australia, according to the company's social media. A post by the brand announced that the products will be available in all branches of Woolworths nationwide - nearly 1000 stores - from February 26. The post added: "A huge thank you to our amazing fans for helping us get there and waiting for it to happen." According to Tofurky, the available items will be: "Beer Brat Sausages, Smoked Ham Deli Slices, Lightly Seasoned Slow Roasted Chick’n and Jumbo Hot Dogs. " The launch is part of a plant-based initiative by Australia's major supermarket. At the same time, Woolworths will start stocking UK vegan cheese brand Sheese. Seth Tibbett, Founder and Chairman of Tofurky, said the company 'thrilled' to be bringing the products to Australia. He added: "We're just so thrilled to be part of Woolworth's expansion of the plant-based food set. "They have a good vision of the future and we want to be part of that."